Haunting dream-weaving electro-pop. 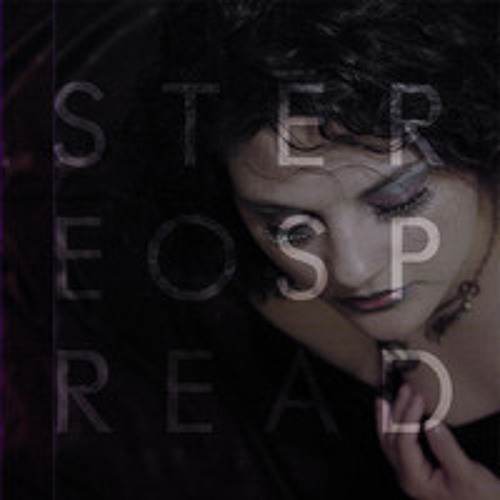 Original song by Stereospread (www.soundcloud.com/stereospread). Re-interpreted remix by Jeremy (Jay) Hay (all instruments & production Jeremy (Jay) Hay (www.soundcloud.com/isunray). it's a good version for this song, has all the atmosphere of 80s !! @agencymusic: Hi Mark, done, I'll send flick you a message over the weekend (it's Friday night here). @agencymusic: Thank-you Mark, I really enjoyed working on this song. i've got a few things on at present but I'd love to have a go a your song Can't Do This Again. @piotr-zab-ocki-1: Thank-you Piotzaq - recommend away :). @piotr-zab-ocki-1: Thank-you Piotrzaq - as always you make you smile :). @lydelladvincula: Hi Cloaks & Daggers, I don't know what they symbol means though I think it's peace...if it is going by the lyrics in "Run" I don't think there's too much of that around lol. @sonia-electra: Hi Sonia, thank-you very much, that means a lot to me :). @isunray: Yeah it sounds alot like Vicious Games. I listen alot to Yello in my late teens (1993-94), their album Baby is one of my all time favorites. And now I have totally forgotten about them, thank you for reminding me. @ph0tech: Thank-you Ph0tech - your comments are greatly appreciated. @ph0tech: That's Stereospread - can't take the props for that lol. @ph0tech: Yeah they are the masters at this type of sound, similar vibe to "Vicious Games" maybe. @raymondhayter: But of course lol. @raymondhayter: Can't take the credit for that, that's Stereospreads fine work. I thought it would be cool to have an vocodered vocal with a piano and double bass behind - a little dichotomy methinks. @raymondhayter: Can't take the credit for that, that's Stereospreads fine work. I though it would cool to have an vocodered vocal with a piano and double bass behind - a little dichotomy methinks. @raymondhayter: Can't take the credit for that, that's Stereospreads fine work. I didn't think it would cool to have an vocodered vocal with a piano and double bass behind - a little dichotomy methinks. @raymondhayter: Antidote - love that synth! !